Established in 1987, Courtney Gold is a leading importer of 14K and 18K fine jewellery, serving dealers throughout Canada. We offer fine quality jewellery and first class service. 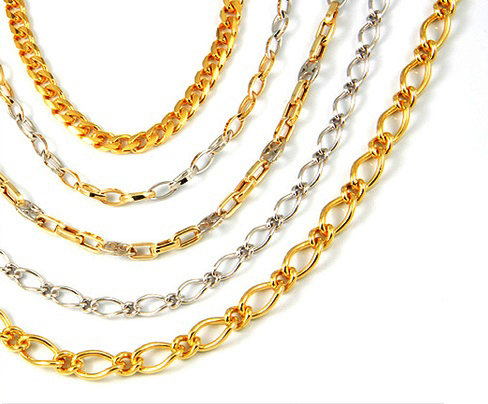 Our sister company Customgold Manufacturing Ltd. is an all-Canadian creator of fine jewellery.